Looking for an investment opportunity, here it is. This triplex is fully rented with current paying tenants. Property brings in $ 2,020. per month The main house is 3 bedroom 1 1/2 bath bringing in $ 950.; apartment is 1 bedroom 1 bath brings in $ 575. and the efficiency brings in 495 per month. Tenants pay their own utilities. 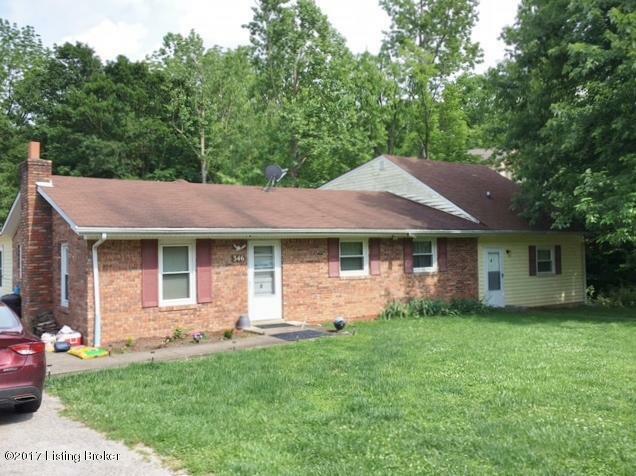 Owner is selling all rental property, so this could be your opportunity. Updates since ownership are windows, deck, outside shed, roof, This is a great opportunity to get started in the rental property business.